100 % All-Inclusive (Transportation, Premium lunch, Tastings,…)! You are visiting Paris and you wish to discover more French historical and gastronomical heritages ? We designed all-inclusive wine & food tours from Paris that will suit your expectations for their authenticity and their premium quality. You like great wines, savor local products, discuss directly with the producers ? Our tours are for you! You want to leave Paris for a day to discover the countryside way of life; our tours are definitely for you! Your friendly, acknowledgeable and passionate guide will take care of you all day long. 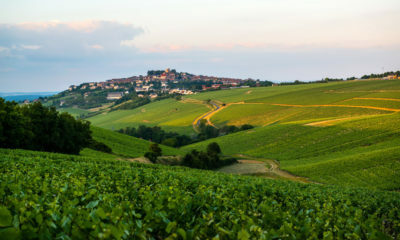 Our high end wine tours to regions such as Sancerre, Pouilly-Fumé, Champagne will suit your expectations on many ways. Be sure that we work hard to offer you a high-quality, personal, intimate and entertaining all-inclusive tour. Meet the winemakers, learn the wine making process in a friendly atmosphere. Discover a part of the Loire-Valley and Burgundy by visiting Sancerre & Pouilly-Fumé vineyards. Enjoy this all-inclusive day of wines & cheeses tastings in one of the most famous French wine region. 2 vineyards visits & 10 wine tastings! Come with us for the day to enjoy great wines and learn about Champagne making. 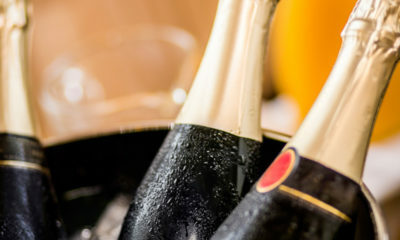 Visit the most iconic Champagne houses, their cellars, their heritages and for sure taste great vintages. Above all you will discover a unique culture and tradition in a premium all-inclusive day! 3 Champagne house visits, 8 wine tastings! In addition to a full vineyard visit and a complete wine tasting, enjoy the French countryside way of life. 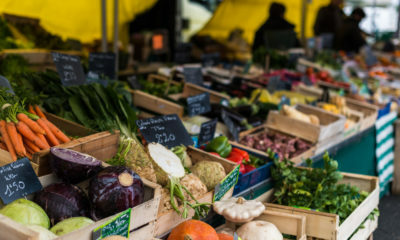 Buy some local food at an authentic open market in the heart of Burgundy. Imagine your life in a 18th castle and walk in the streets of middle age village.